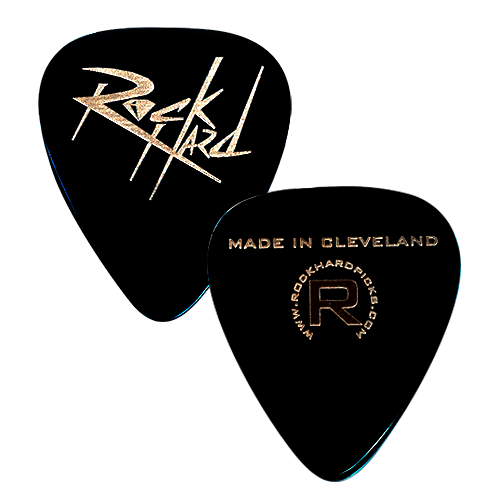 Rock Hard picks are scientifically engineered with a combination of precision metal-finishing and diamond nanotechnology. 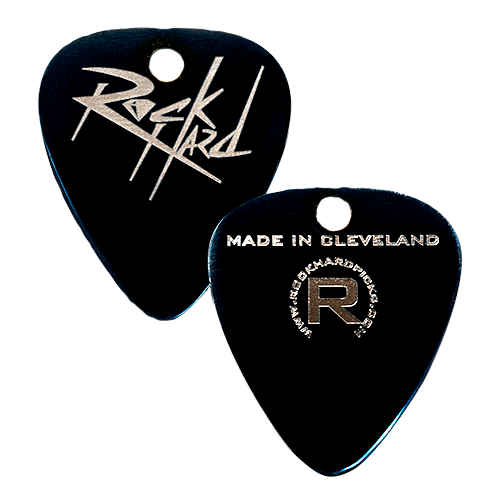 Picks are manufactured from high-grade stainless steel, electro-polished and then vacuum coated with a layer of chemical vapor deposited(CVD) diamond-like carbon (DLC). 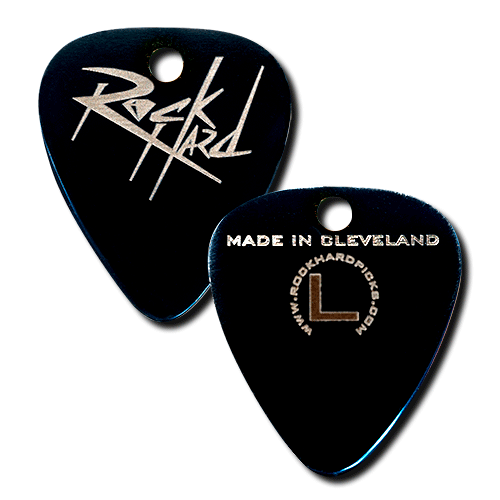 All ROCK HARD Picks are constructed of heat treated stainless steel, 0.76 mm thick. 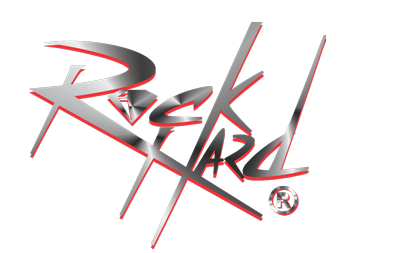 After metal finishing and electro polishing the picks are nominally 0.73 mm thick. 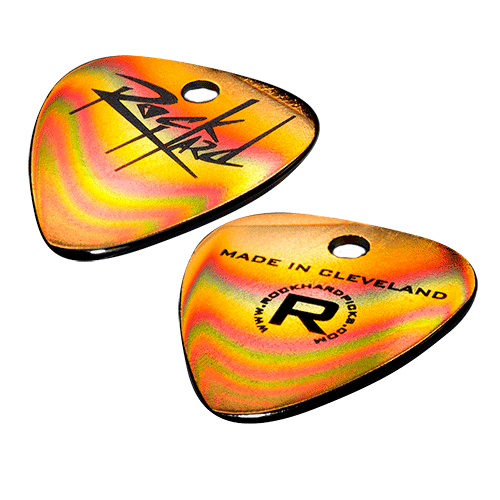 Color is controlled by thickness and composition of proprietary “adhesion” layers vacuum deposited onto the pick prior to the DLC coating. All picks are coated with the same DLC coating applied to infrared optics and precision tool parts at GENVAC AeroSpace Inc. The grip surface is created by treating the stainless steel either before or after the coatings are applied. 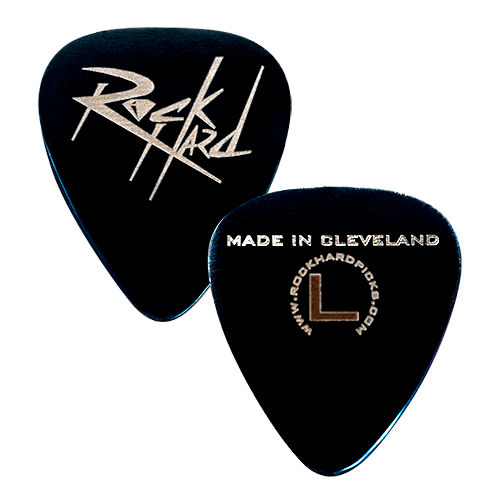 The “business end” of the picks are not textured, but the surface finish can vary due to the aggressive metal finishing processes required to achieve a smooth rounded edge in this very hard pre-heat treated stainless material. 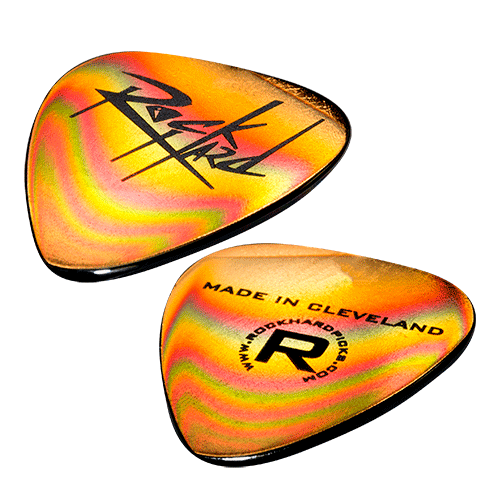 Surface variations under the coating will not affect the performance and add to the unique character of each individual pick.